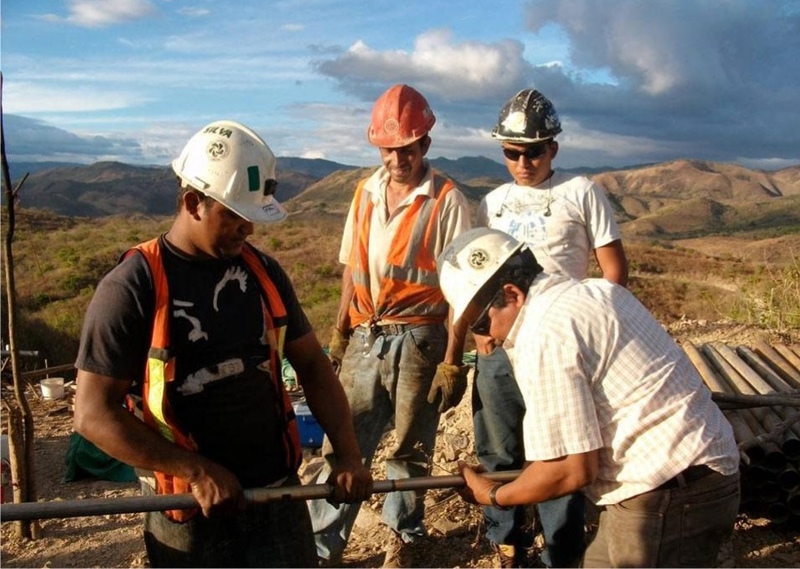 Shares in Condor Gold (LON:CNR) jumped Friday after the Nicaragua-focused miner submitted further technical studies to the country’s Ministry of Environmental and Natural Resources (MARENA) for permitting approval at its La India project. The submission of additional documents comes after the environmental regulator requested a reply to formal questions following a site visit inspection to the company's re-designed mine site in March, the company said. Condor Gold shares climbed on the news and were trading 8.14% higher to 37.85p by 3:16 p.m. London time. Chairman and chief executive, Mark Child, said he remained confident the company would soon receive permitting approval for La India mine, which is expected to produce approximately 80,000 ounces gold a year from a single open pit. An environmental permit would allow Condor Gold to construct and operate a processing plant with capacity to process up to 2,800 tonnes per day, without the need to resettle approximately 330 houses or 1,000 people. 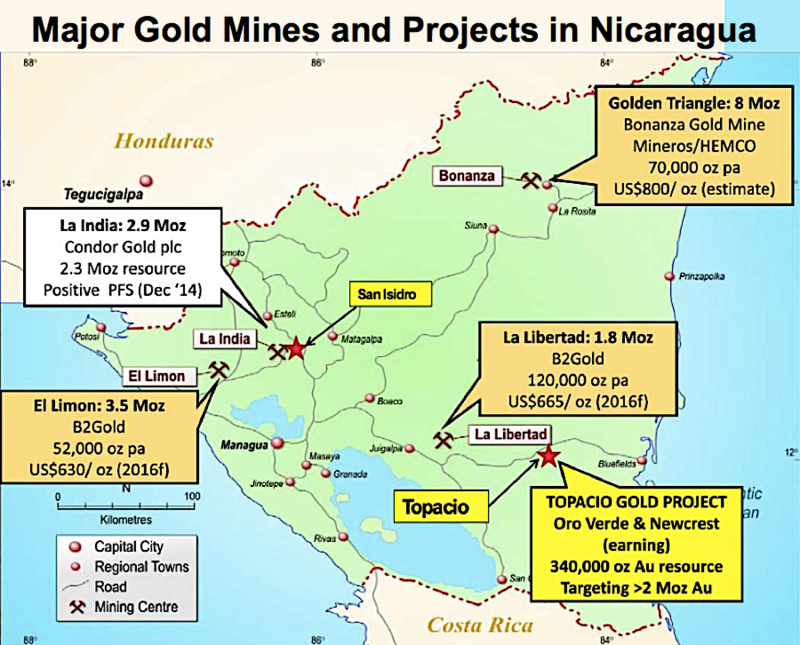 Other companies currently present in Nicaragua are Canada’s B2Gold and Australia’s Oro Verde. The fate of Condor Gold's and other companies' projects in Nicaragua is currently uncertain, as the country as been shaken by the largest street protests it has seen since the civil war ended in 1990. The uprising, mostly led by students, started when President Daniel Ortega tried to change the country's social security system. He implemented a controversial pension reform resolution intended to halt the growing deficit. The changes increased contributions by workers and employers and reduced retired workers' pensions. In May, hundreds of thousands took to the streets of Nicaragua's capital Managua calling on Ortega to resign. The police crackdown was immediate and many people were killed, but more protests have been registered all over the country in reaction to the government's violent reaction. Officially, the toll remains at 10, but rights’ groups say that number could be closer to 90. Among the fatalities, was journalist Angel Gahona who was killed while broadcasting live on Facebook. The UN Human Rights Office has called for an investigation into the deaths. The Nicaraguan government has also been accused of arbitrarily shutting down media outlets covering the ongoing protests.